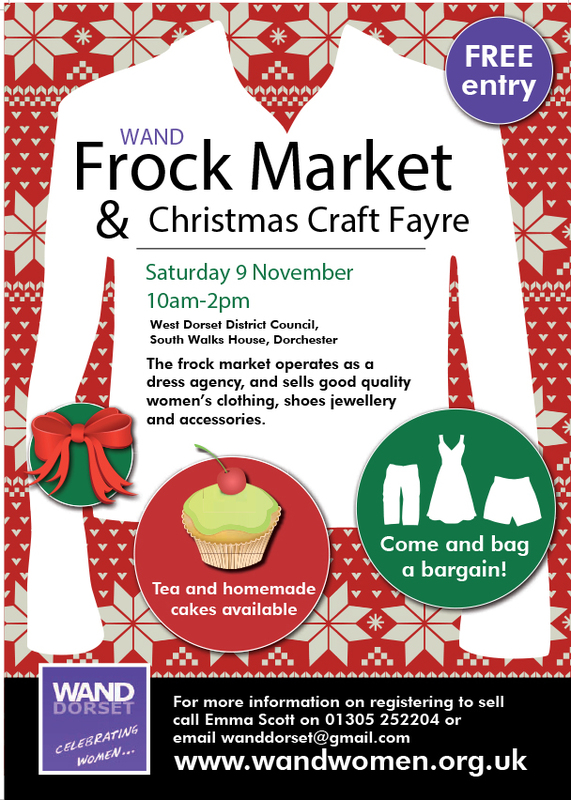 Our next Frock Market will be taking place on Saturday 9 November between 10am to 2pm at South Walks House (West Dorset District Council Offices). 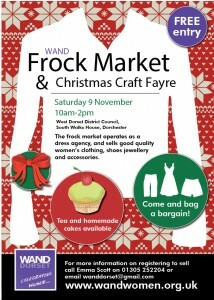 We’re also having a craft fair so its your opportunity to get a Christmas present or two or just treat yourself. Contact WAND (wanddorset@gmail.com) if you’d like to be a clothes seller or have a stall. I am so looking forward to Saturday !! !